What is My HBC Account?  MyHBC is a way to stay connected with your groups, register for events and keep your info up to date with Hibernia! To utilize myHBC, members and regular attendees must be listed in our church database with a valid email address. If we do not have a current or up to date email address please contact the church office (904-529-8944) to submit updated information. Yes. The confidentiality of your data is our main priority. It is powered by Access ACS which is a secure site that is supported by ACS Technologies. They are the largest developer of church management software in the industry. To ensure your data is 100% secure and protected, they utilize the most up-to-date security technology available. What if I don't want my contact information to be seen by other myHBC users? Once you are logged on, you may go to your personal preferences page within myHBC and change your options. The default setting allows those in your groups to see your address, phone number, family photo, and email address. Only registered users have access to contact information via their password. No one else on the internet can see your information. Users MUST be in our church database before they are given a password. You and authorized office staff will be the only people that have access to information about your giving record. Neither church officers, nor the pastoral staff, have access to this information. Keep in mind that giving records can lag behind a week or two during certain busy times of the year. Please allow at least two weeks for your record to be updated from any given date. If there is still concern that an item is not showing on your record after this two week period, please contact the church office, (904-529-8944). Go to the myHBC Login Screen and click on “Forgot your password”. Enter your email address or user name and you will be emailed instructions for changing your password. Yes. Go to the “My Personal Preferences” page within myHBC and select “Change My Password.” Your new password will take effect immediately. Can I bookmark the myHBC site so I don't have to go through the church website? Yes. Click HERE for the myHBC Login Screen. Please feel free to save the myHBC page to your favorites list in your web browser for easy access. Go to the “My Complete Profile” tab in myHBC. Click on the “Pencil Icon,” or choose “Edit” in the upper right hand corner. After you update your record, then click “Submit.” This action will submit a change request to the church office and your info will be updated within 2 business days.